Here comes the next Ep on Echocord. We welcome a new act to the family, here comes Philogresz. “Emerald's Edge Ep” contains 2 original tracks and a Remix. 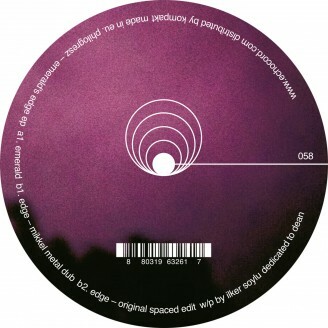 Dubby Techno and House with a huge Detroit feeling and a remix by the legendary Mikkel Metal.